Edit: Last submission for tonight (with the 10 uploads per 24 hours rule and all). lol at Rukia. She really loves Chappy, eh? Thanks for sharing! Awesome scan! thank you for these they're so neat. 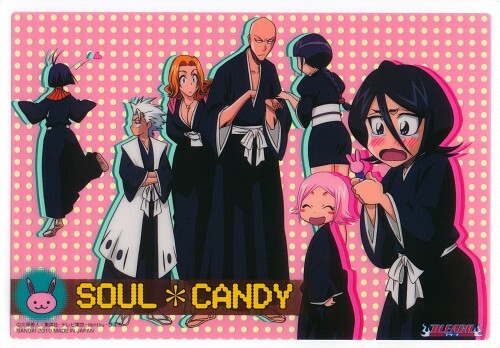 awww... rukia sooo cute! i just wanna hug her..
Para ti, cuales personajes se merecen el "-sama"? Finally, a new great scan! Thank you for sharing. Just look at Ruki-chan! Ooooh? she is so adorable! I had never seen this scan before! I just loved it! I remember this scene from the manga xD Rukia: C-chappy! It's Chappy!